"Te Aratika Drilling have always achieved the required, and often tight, timeframes on projects without compromising their high standards, drawing praise from the principle on numerous projects. I would not hesitate to highly recommend Te Aratika Drilling for any civil work contract and would be pleased to be contacted as a referee if required." 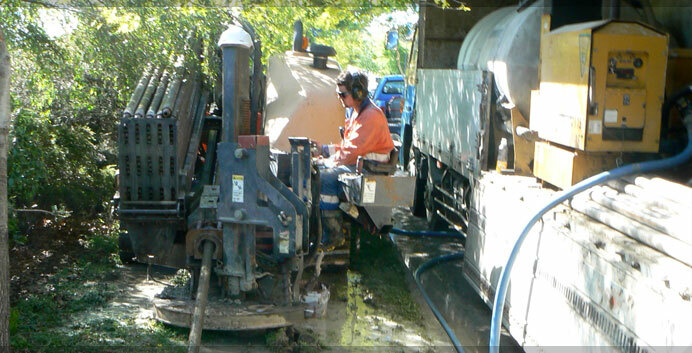 Te Aratika Drilling was established in Auckland as a family business in 1998. Having worked in the Underground Service Industry for the last 12 years our operations have expanded significantly, however strong family values are still the core basis of our business. 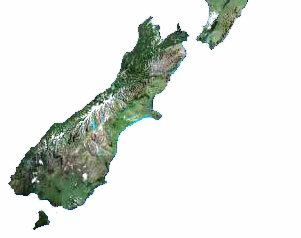 Our headquarters are based in Auckland and we have recently opened office divisions in both the Hawkes Bay and Northland regions. Te Aratika translates from Mãori to mean “the right path”. The significance of the name for our company is represented on our worksites. This is ensured from the initial planning phase to assess that the correct method/path has been chosen to complete each individual project. This concept forms the corner stones of our business as a Christian based company. We offer a wide variety of experience and knowledge as our teams have worked on a broad range of sites and projects. As a company we also place high importance on the quality and timing of our services, our abilities to adapt and diversify as well as ensuring good communication with the people we work with.